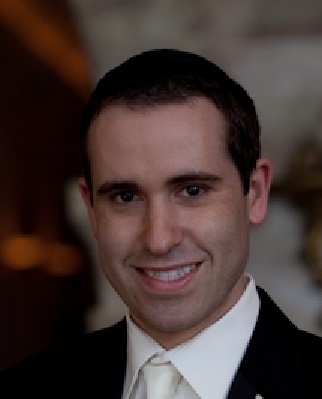 Jonathan joined the QJC Administration in 2007 as treasurer, becoming youngest member in the shul's history to hold a top leadership position. He has since become Vice President and been involved in many aspects of the shul’s daily functions as well as long term projects to improve and maintain the synagogue building. He has brought the QJC into the digital age by starting and operating QJC's Facebook and Twitter pages, redesigning and updating the QJC website with many useful features, and sending out regular emails to keep membership informed. Jonathan and his wife Jennie both grew up in the neighborhood and were fomally introduced at a QJC kiddush, starting their lives together with the help of their QJC family. They have a beautiful young daughter named Emily. Jonathan currently is a Senior Accountant at Altman, Greenfield & Selvaggi LLP.